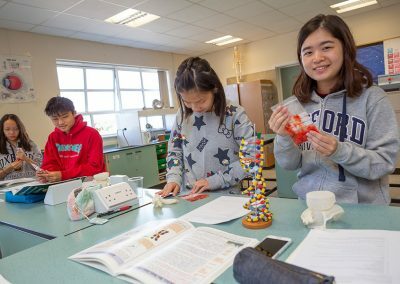 The Science Programme is an academic programme designed to nurture and promote interest in all scientific disciplines, with a focus on developing scientific skills and experimental work. 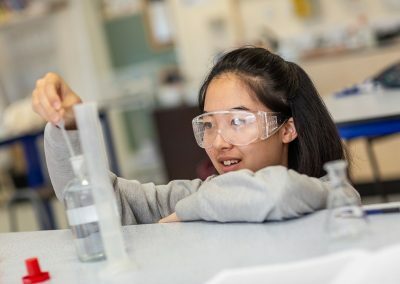 A STEM Futures Workshop will be offered as part of the ‘careers in science’ day, to introduce students to career opportunities in STEM subjects. 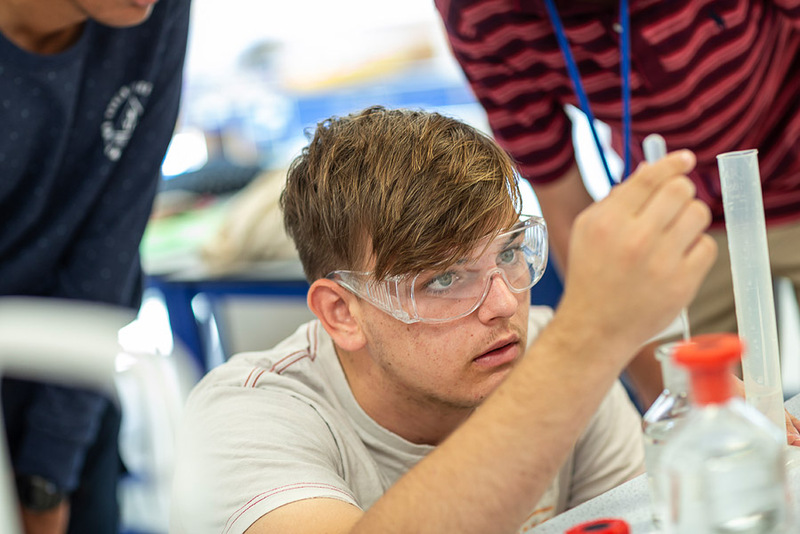 Students will attend laboratories at Sawston Village College on eight mornings. 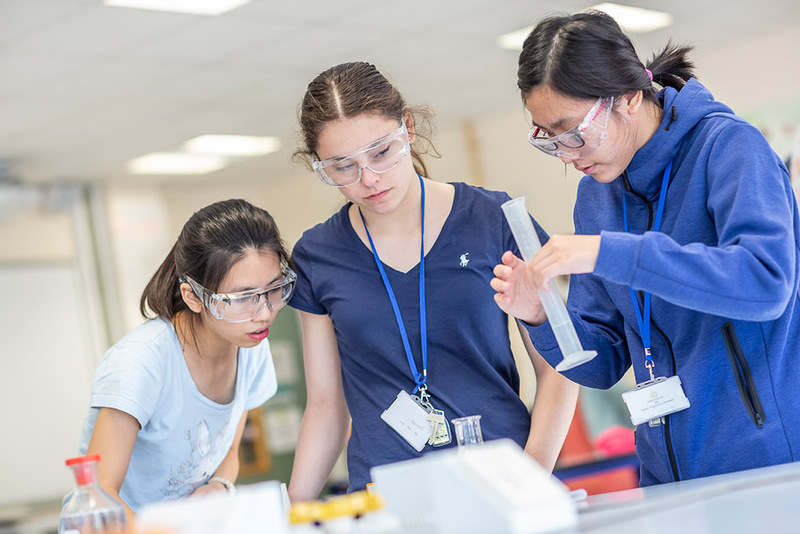 Lessons are complemented by supervision sessions with mentors, contextual lectures and a series of visits to help students develop an appreciation of science, both globally and within the cultural scientific context of Cambridge. The first week of the Science Programme focuses on the theme of ‘Energy’ as it is encompassed by a range of scientific disciplines. During lessons in each of Biology, Chemistry and Physics, students learn about different scientific areas in which Energy is significant. Biology focuses on energy flows within the body, demonstrated through interactive activities and dissections. 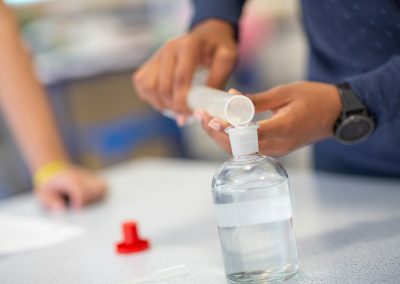 Chemistry lessons focus on electrochemistry and thermochemistry, with experiments on reaction types, fuel yields and circuitry. Physics focuses on light energy and energy transfers in circuits. 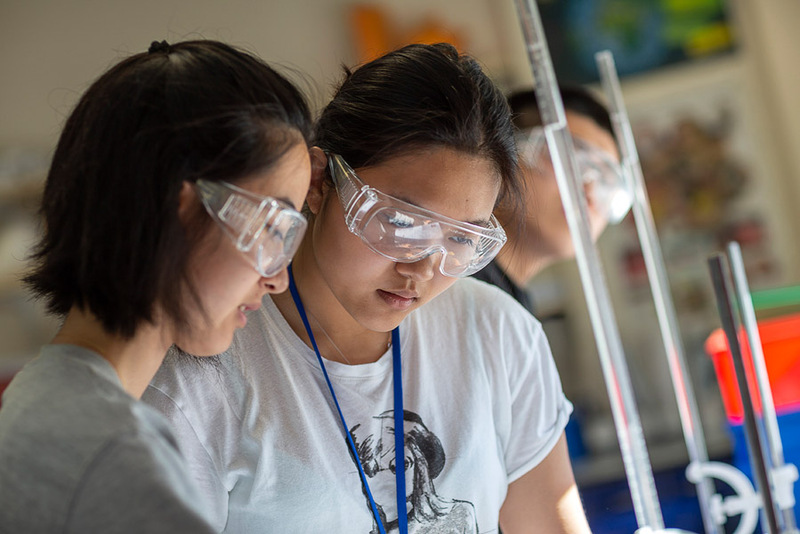 Students explore the role of electromagnetism in industrial contexts. The second week of the Science Programme focuses on scientific discovery.  This consists of open-ended (but guided) scientific investigation, individually or in pairs, with scientific experiments and methodology. The correct use of Scientific English is a core focus of the programme. 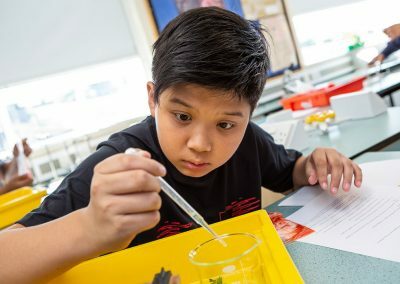 Students will engage with scientific journals, and practice the skill of succinct and accurate record keeping – an essential component of scientific research. 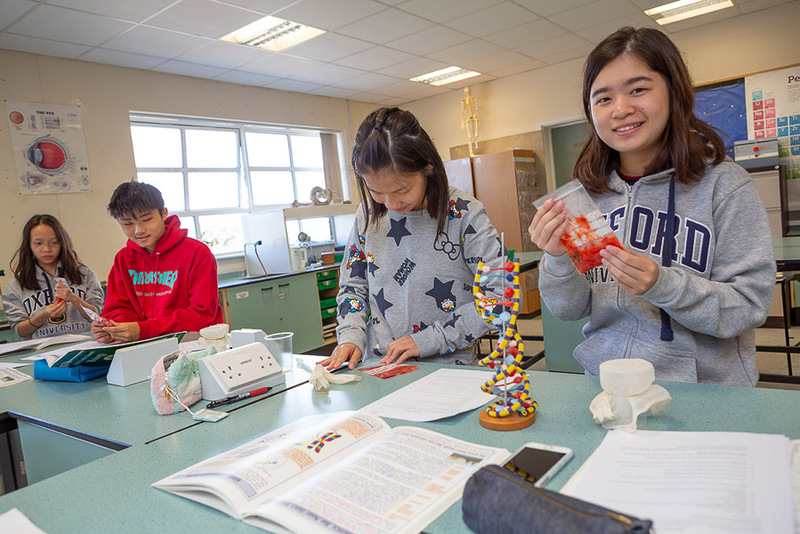 Lectures by Cambridge academics act to fuse together the various components of the Science Programme, and encourage students to think widely and deeply. 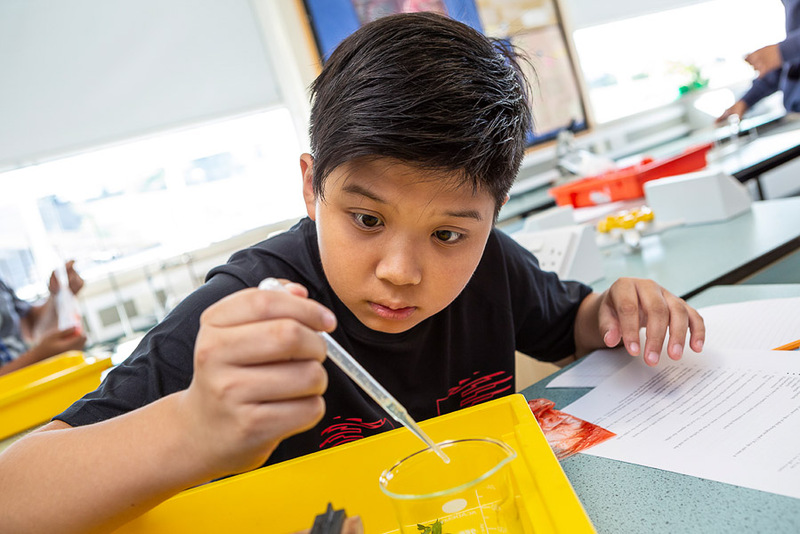 Students will participate in a scientific problem solving activity involving forensic analysis. 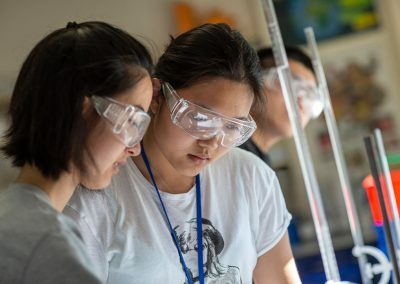 Outside of the lab and lecture hall, students participate in evening activities including a Science Quiz, Bridge Building, Rocket Launching and Coding. 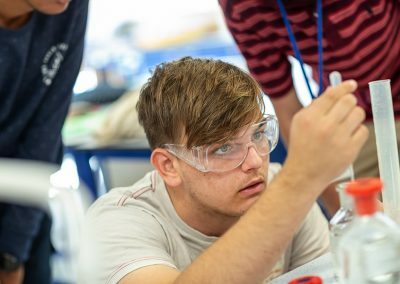 Students attend talks on admissions at Oxford and Cambridge, interview and study skills workshops and a chance to think about Science ‘outside the box’ with a careers-fair style evening. Students attend lectures created by academic staff from the University of Cambridge and other leading institutions. A traditional practice at Cambridge, students can attend and partake in choral evensong at St Giles’ Church. Students are given the opportunity to perform solo and with others in performance halls to the rest of their cohort. A rigorous workshop to teach students the best ways to approach study and learning going forward. Hints, tips and tricks on how to tailor students’ applications to Oxbridge; from those who have successfully navigated the system. Students can enjoy a unique and lavish experience: the Cambridge formal hall 3-course dinner, hosted in either Fitzwilliam or Churchill college. Interactive sessions to help students improve their interview technique, with advice from students and teachers at Cambridge. A team of Mentors, each Cambridge students, serve as academic guides and welfare guardians, with each mentor responsible for a group of 4-7 students. Mentors will supervise their students on trips, outside of the classroom and at meal times. Students will have supervisions timetabled with their mentor in order to consolidate and extend their learning. 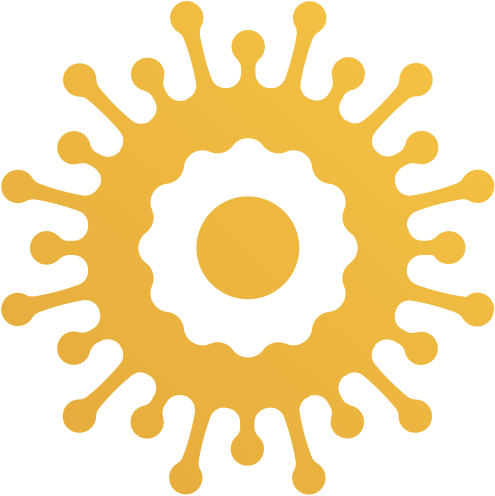 The Mentor supervisions are spaces in which students will continue their academic learning in a very free and intimate setting, designed to be comparable where possible to the undergraduate supervision system of Cambridge University. 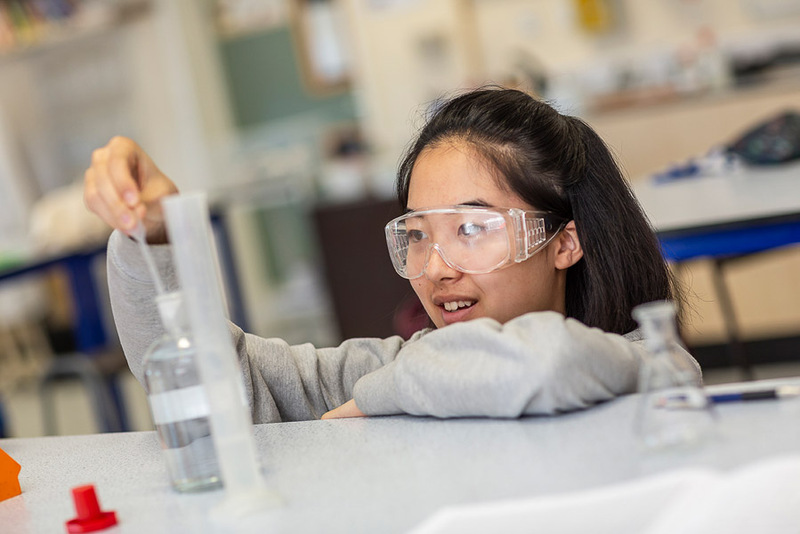 Admission to the Cambridge Science Programme is for students aged 12-17 years.